We have the concrete to help you complete your design. 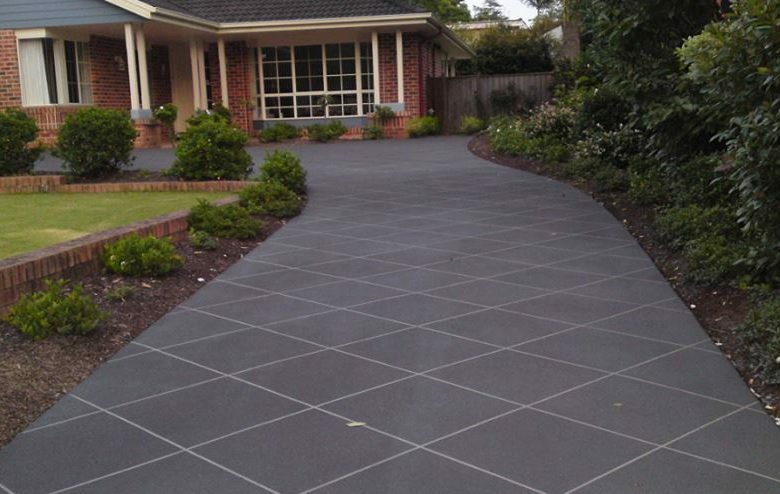 We offer ready-mix concrete as well as many decorative concrete options. The best concrete product and the best service. We believe in building lasting relationships with our clients. Relationships built on supplying a superior quality product and excellent service. We are Sarnia-Lambton’s concrete experts. Let our knowledgeable experienced staff help you with your home renovation project.